CLI empowers people at the individual level by building the competence for collective leadership and stakeholder collaboration. And CLI builds competence at the systemic level (team, organisation, collaboration ecosystem) by strengthening the collective capacity of collaborating actors to implement dialogic change and to shift towards more co-creation. 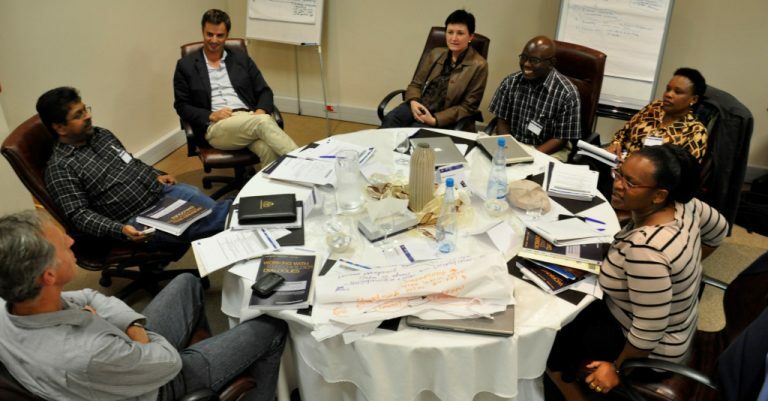 CLI’s educational programmes always include conceptual input, self-assessment, and action learning. Participants work on their real cases and challenges and exchange with CLI facilitators and other participants to receive supportive inputs. CLI offers courses and programmes in English, German, French, and Spanish. We can also offer Arabic, Russian, and Ukrainian through partners. However, trainings in other languages with simultaneous interpreting can also be booked upon request. 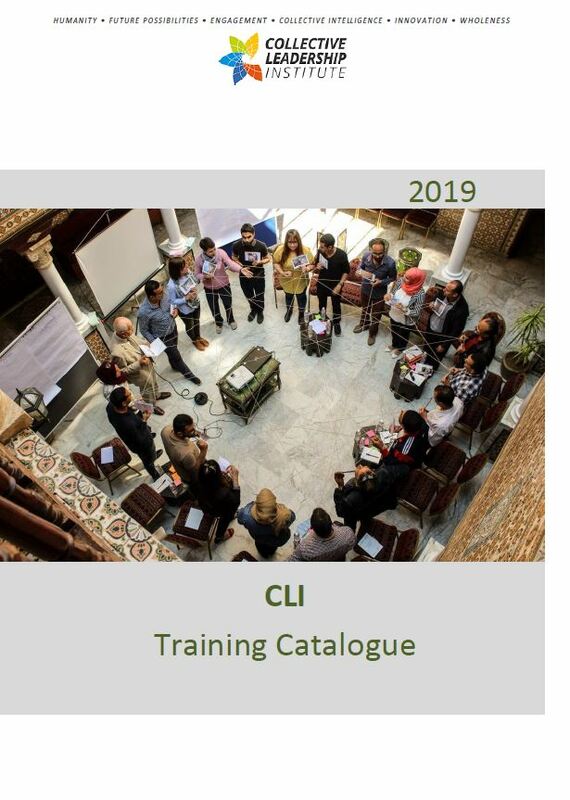 The easiest way to learn and apply CLI's methodologies in stakeholder collaboration and collective leadership is to participate in one of our open courses. 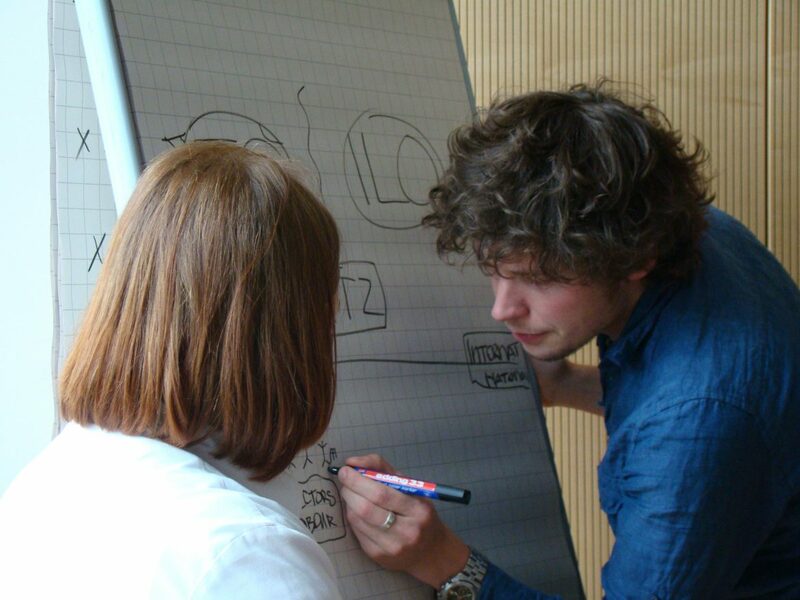 For groups of 16+ people and for organisations we offer tailor-made courses.